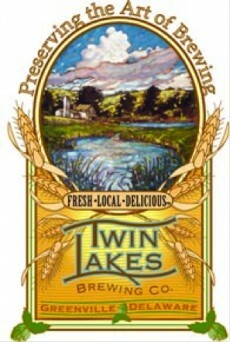 Twin Lakes Brewery partnered with KFD Media in 2006, with the launch of a new line of microbrewed beers. KFD Media was hired to promote the beers of Delaware’s newest microbrewery. Tasting parties were held at area taverns, including Buckley’s, in Greenville, Del. KFD Media created press releases for Twin Lakes, generating free publicity in area newspapers. KFD Media also handled an email marketing campaign targeting beer lovers. Since Twin Lakes beers are only available on tap, these beer tastings were crucial to the brewery’s success. KFD Media also provided photos to the client for future marketing. KFD Media enables both the for-profit and non-profit world to harness the considerable power of public radio underwriting with intelligent media purchases.